The rapid modernisation and industrialization has resulted in the increased use of energy, thus directly impacting the environment and disturbing the balance in eco system. It is a universal truth that bad things come along with the good things. With the advent of new technologies and inventions Energy consumption has increased, which aggravated the bio diversity and environmental issues. The natural resources are depleting very fast and there is a need of technologies that result in minimum impact on environment and in turn result in energy saving. 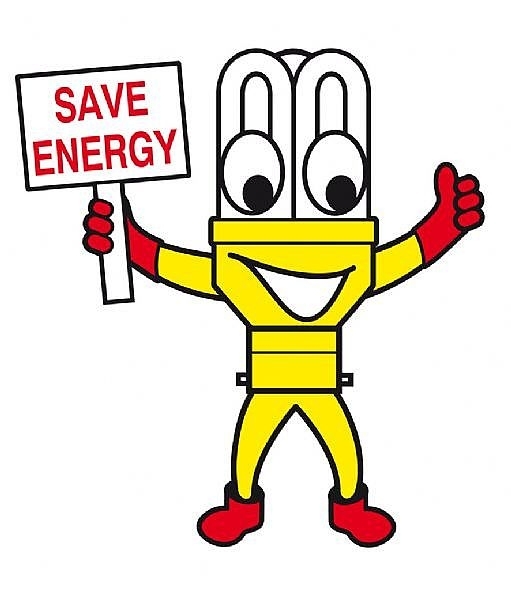 The biggest challenge in present scenario is how to save energy. There are two sources of energy conventional and non conventional. 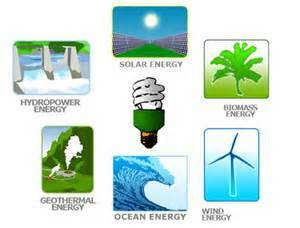 These sources of energy are generally non renewable sources of energy which are being used over a period of time. The extensive use of these resources has resulted in the depletion of the known sources. At the same time new sources are difficult to discover or exploit. So a great focus is required to conserve these resources. 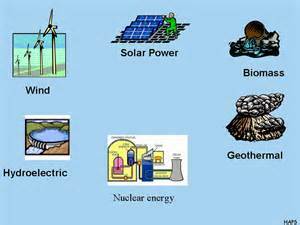 Example of conventional sources is Coal, Petroleum, Oil and Natural gas etc. With the depleting sources, cost of fuel is increasing which is exerting tremendous pressure on the economies of countries. Also as these resources contains carbon, emission of which is considered as the major reason for the climatic changes and resulting in the green house effect. Burning coal produces sulphur, nitrogen oxides and mercury oxides which has disastrous effects on the health and environment. So a careful thought is necessary to conserve these resources for the optimum use and discovering renewable sources of energy which will be cost efficient and also cleaner source of energy. These sources are the ones which are not being used frequently and generally are the cleaner sources of energy. For example tidal energy, wind energy, geothermal energy, solar, biogas, natural gas, nuclear (it’s quite risky though) etc. These energy sources from sun, wind, and biomass are gaining importance due to the fact that they are pollution free, Eco friendly and Renewable source of energy. Using such resources will negate the harmful effects of coal oil and other conventional sources and will help to save energy. Shifting towards these sources is a great challenge for today’s world as infrastructure required is huge and a lot of initial investment is required to start operations. Also there is a huge scope for technology advancement in these areas. May be in future these sources will become the most cost effective sources of energy. a) Renewable sources are capital intensive and require huge amount of initial investment, for example Hydro power requires great infrastructure dams and huge machinery installations to produce power. It is a challenge for developing countries to mobilize such capital. b) Technologies for several sources are not fully stabilized which requires, again a huge investment in R&D sector for development of improved technologies. c) Private players are not encouraged to setup plants because of lack of policies and support from government, this is especially a problem in developing nations where corruption is a major issue. d) Since the cost of renewable energy gadgets/devices such as solar cooker, biogas, solar lanterns, solar geysers is quite high which makes it impossible to generate sufficient demand for these items though the people are aware of their advantages. Hence, the cost needs to be reduced through suitable support to manufacturers. Overall the advantages of non-conventional sources are well known but to shift from conventional source is a great challenge to modern world especially for the developing countries. Gradually it will become a necessity as the conventional sources become extinct and prices become unaffordable.